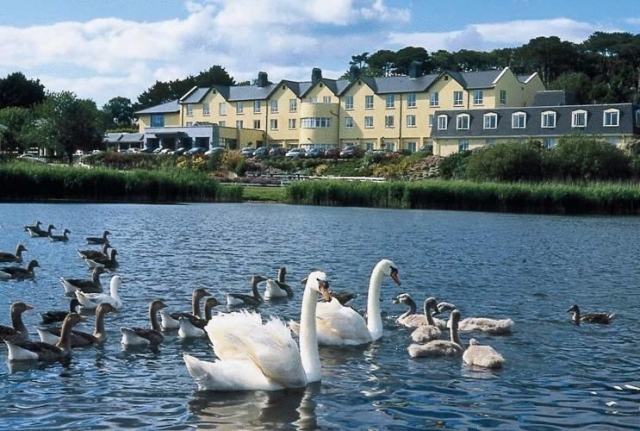 The Arklow Bay Conference and Leisure Hotel is located in Arklow in County Wicklow. 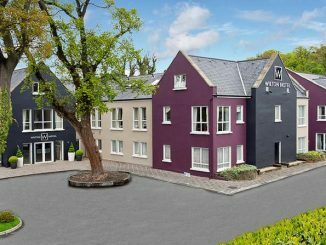 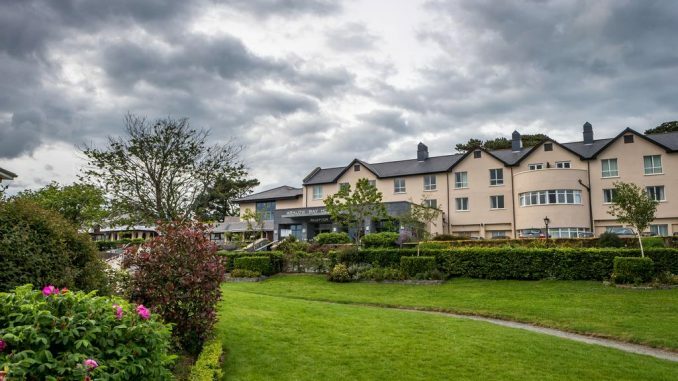 Situated between Wicklow mountains and the Irish Sea, this Arklow 3 star hotel is a comfortable base for doing business in the area or exploring the scenery and attractions of County Wicklow. 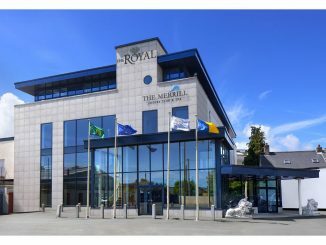 Arklow is located 40 miles from Dublin on the road to Wexford and the Rosslare Ferry which makes it a nice stopover point for travellers on the way to or from the UK. Arklow is 40 miles from Dublin with excellent road and rail networks. 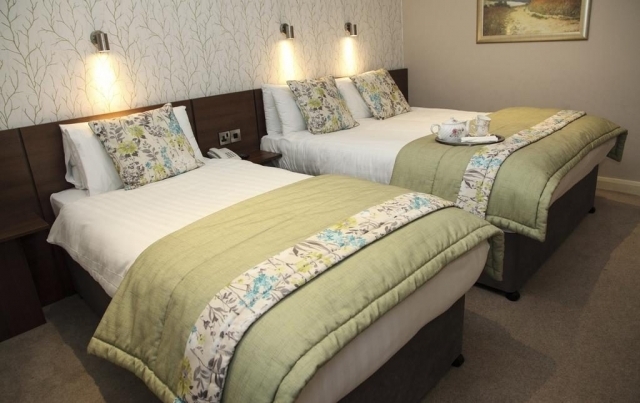 The Arklow Bay Hotel is an ideal place to rest on the way to or from Rosslare Ferry. This Arklow hotel has 92 ensuite bedrooms with tea/coffee making facilities, television and telephone. 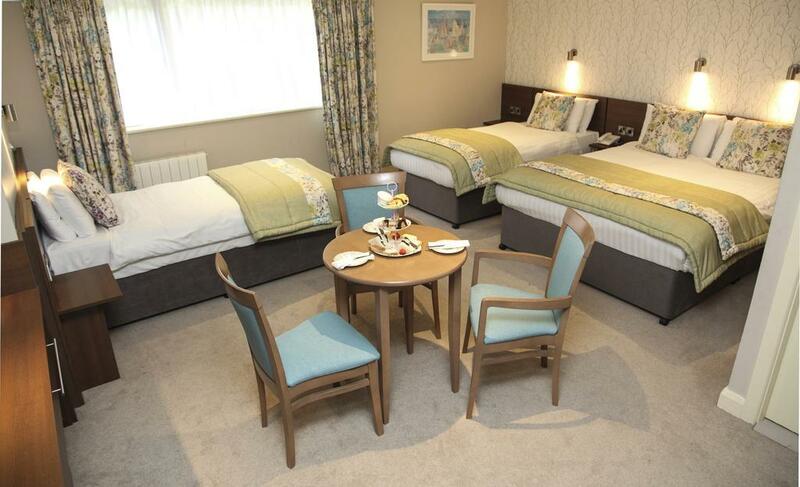 The rooms available are Single, Twin, Double, Double with Sea View, and Family room (2 Adults + 2 Children). 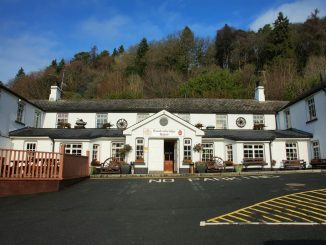 Howard’s Restaurant is the hotel’s Award Winning Restaurant which serves the best of International cuisine from its extensive menu. 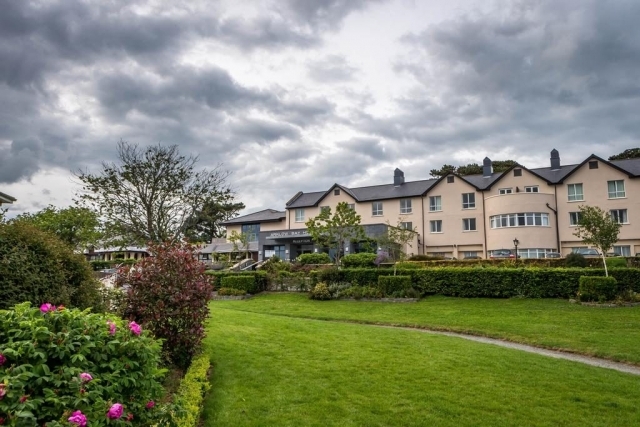 Ferrybank Lounge is a nice place to relax with live music and the local entertainment and bar menu food is also served. 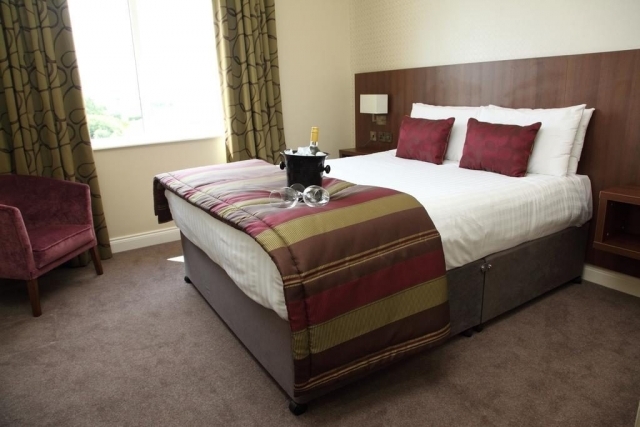 The hotel has excellent conference facilities and is a popular venue for business meetings. The Arklow Bay Hotel has impressive leisure facilities which include an indoor swimming pool, a sauna, a steam room and a gym. Get more information about Arklow here.